Was weird to see see how it all worked, but fascinating at the same time. I’ve NEVER been stuck on a ride like that before, so I was pretty freaking excited. 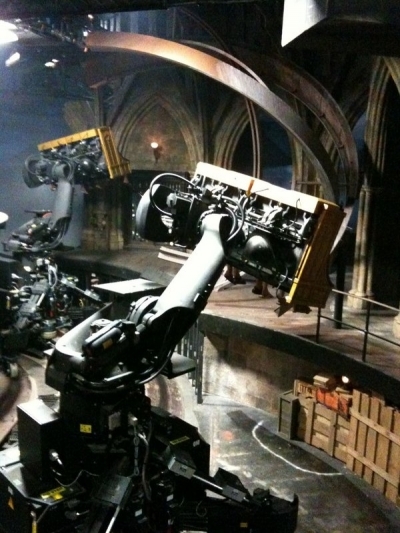 The Forbidden Journey ride has been hailed by park reviewers and fans as “the best theme park ride ever”, even being named Best New Attraction by Theme Park Insider. Great images! 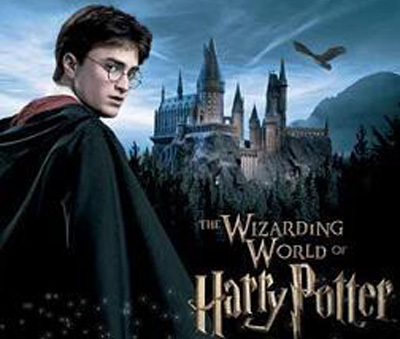 It is a fascinating ride that really propels the rider into the wizarding world full of Dementors, giant spiders, Quidditch, Hogwarts, and much more.